Meet Your Tribe. Grow Together. Clear your calendar - It's going down! 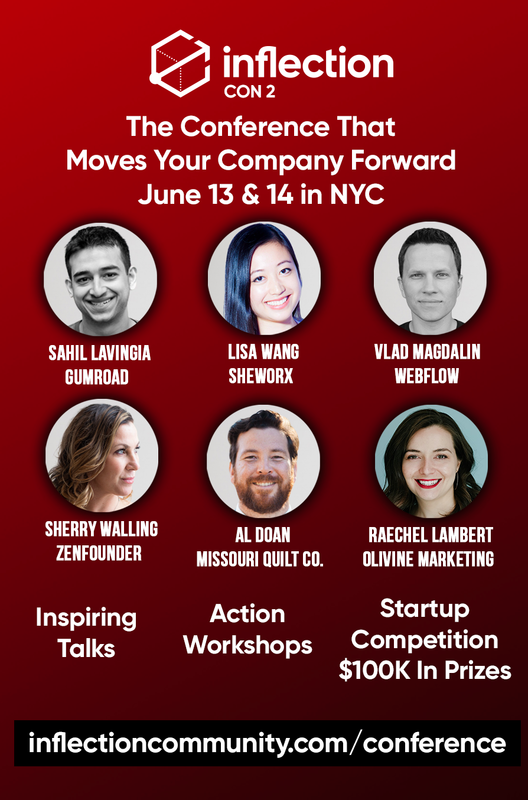 INFLECTION Con is back for the second year with a 2-day invite-only conference to move your business forward. For full details check out http://inflectioncommunity.com/conference. This is going to be epic! Where did you first hear about INFLECTION Con 2?